The project aims to promote the development and better integration of cycling into other modes of transport. The main goal is to reduce emissions from the transport of people and goods in cities, without reducing the quality of life of the population. Photo credit: KK. Brno, Apr 11 (BD) – Cyklurban+ builds on the success of the Cyklurban international project, funded by the European Climate Initiative and involving cities in Slovakia, Poland, Greece, Croatia, Lithuania and Estonia. 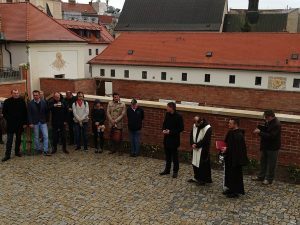 Support for the project will enable Brno to participate in various programs. Above all, it provides a comprehensive audit of city cycling, with suggestions to improve the current situation taking into account the needs of cyclists. The project can also provide advice on data collection, evaluation of funding options for planned measures, and training for officials responsible for developing cycling in cities. The city is also looking at other ways to support cycling, such as working with the Department of Transport to develop a parking network for bicycles and scooters. The goal for this year is to draw up a map of locations where new racks and docks could be installed for private bikes and bicycle companies. “I would like to bring proposals to the city council as soon as possible, then allocate funding and begin implementing them. We are planning to start negotiations with bikesharing companies. Given that it is only a matter of time before electric bikes and electric scooters become more widespread in the city, it is necessary to prepare for the increase in the number of these vehicles,” added Kratochvíl. 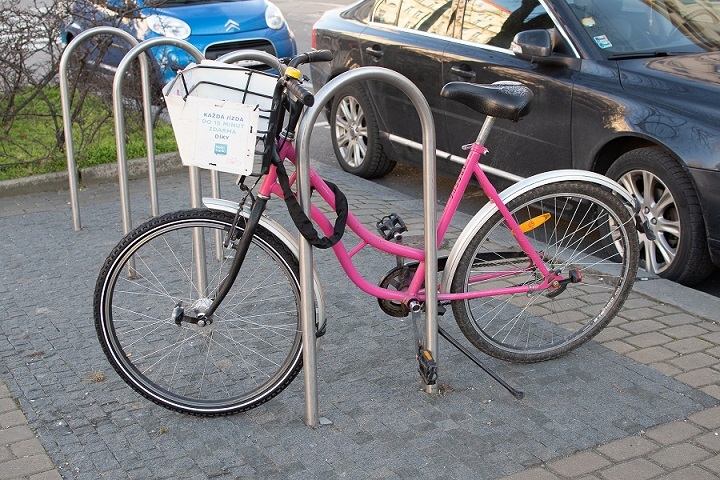 The planned parking spaces for bike will hopefully reduce the problems caused by cyclists locking their bikes on fences, road signs and other inappropriate places. At the same time, the network of cycling paths will also be expanded and improved, as another step towards the development of cycling in Brno.